“We only appeal to maybe 7-10% of people who are engaged in transportation,” motorcycle industry consultant Robert Pandya told Design News. “If we can increase our appeal, to go from 10% to 11%, that’s a hell of a lot more people… it is definitely going to be a Harley Davidson. 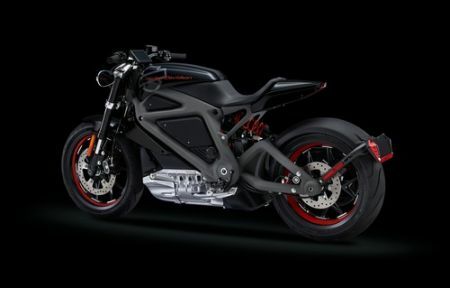 Without a doubt, this is going to be the single biggest most positive thing for the electric motorcycle industry, for all brands,” he said.